For a business to exist, it is essential for the business to grow. Business growth can be attained in many ways, such as changes in products and services, product and market diversity, international expansion, partnerships, or building a business website. Many factors are considered in growing a business, factors like business strategies buyer personas examples, time management, and competition. Trends nowadays show a heightened demand for mobile apps, which business has also invested in. The mobile app market has shown considerable revenue growth over the years and is even forecasted to grow over $500 Billion by 2020. The immense mobile web traffic that mobile apps can make generating leads for businesses manageable. When it comes to quick business growth, there are certain benefits of a website or having an online presence. A great experience, good marketing strategies, and an engaging online presence make this innovative approach effective. There are also other ways of growing a business, aside from building a website. Below are the techniques that we have found to be effective in expanding and enhancing a business. Knowing your audience provides your business with an identity and direction in the market. If you know your target audience, then you have a direction on what products and services to provide. There are many ways on how to go about this, the two most popular are market surveys and customer interactions and feedback. Understanding your target audience is only the first step for business growth and building a brand for your business. 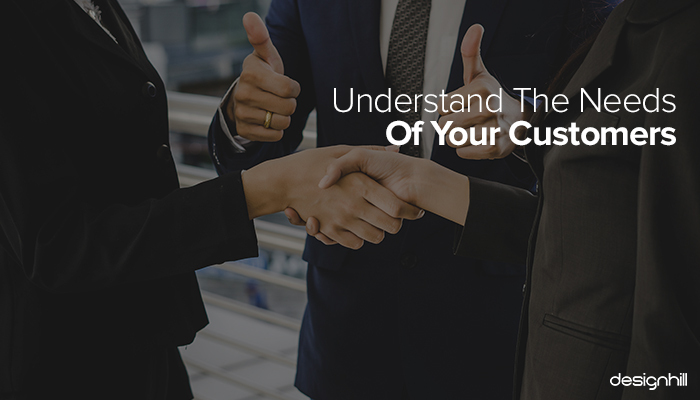 It is best to start with understanding the needs and preferences of your customers. Conducting a market analysis of what your target audience prefers and need is helpful in identifying the products and services that your business will provide. It is very highly conducive to growing a business. It will also provide a clear picture of the demographics of your customers. With this information, you will be able to build a business strategy that focuses on the profitability of meeting the specific needs of your target audience. Not only should you know your customers – their needs and preferences – but also the market that you currently or are intending to invest on. Trends are great tools in identifying the direction in products and services that a large population is leaning towards, both current and long term. 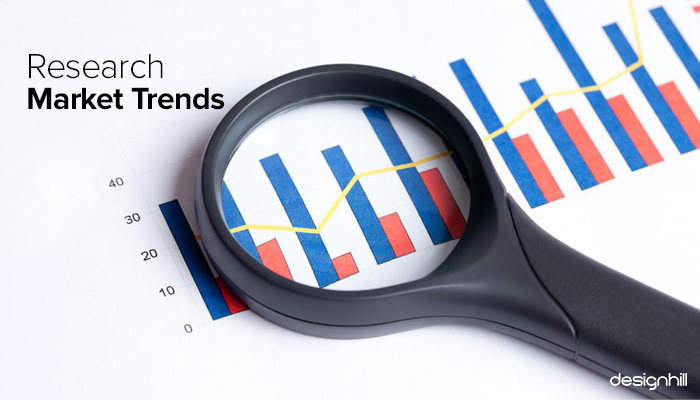 Analyzing current trends and market trends over time will guide you on understanding not only the products or services have a high demand in the market but also the products and services that are sustainable and have long-term viability. Aside from knowing your customers’ needs, researching sustainable and profitable market trends, and expanding the products and services that you provide also enhances your business. Consumers prefer having options within their preferences, and businesses that are able to provide an array of choice products are able to leverage this. 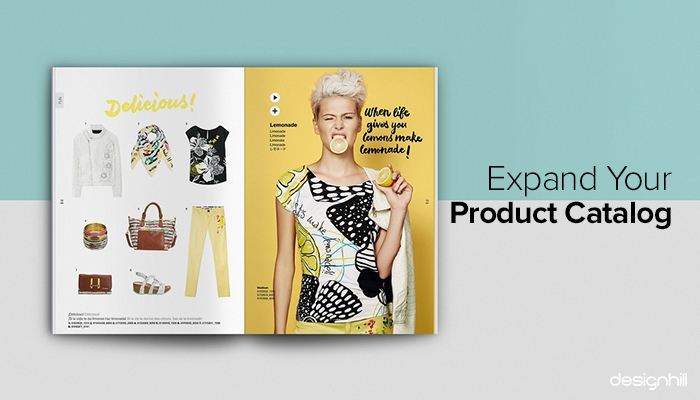 It is a great strategy to diversify your product catalog and provide your target audience with a wide array of products to choose from. 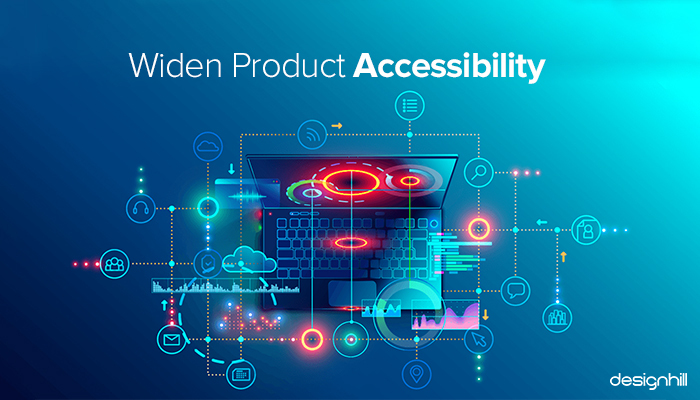 With everyone on the Internet and mobile devices, businesses that intend to expand need to prioritize connectivity and accessibility. 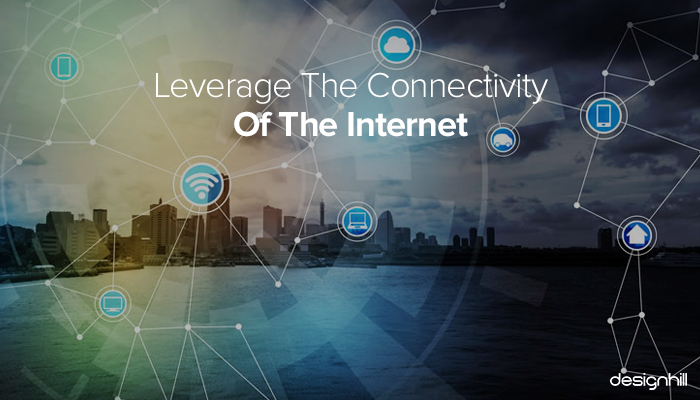 In leveraging current connectivity tools and technology, businesses are able to reach more of their target audience. Through this approach, small business owners are no longer hindered by geographical barriers and are accessible through multiple avenues; such as websites, mobile apps, kiosks, multiple stores, franchising, and others. As this approach can be costly, it is highly advised that market research and analysis are conducted to determine if such expansion is feasible for the business. 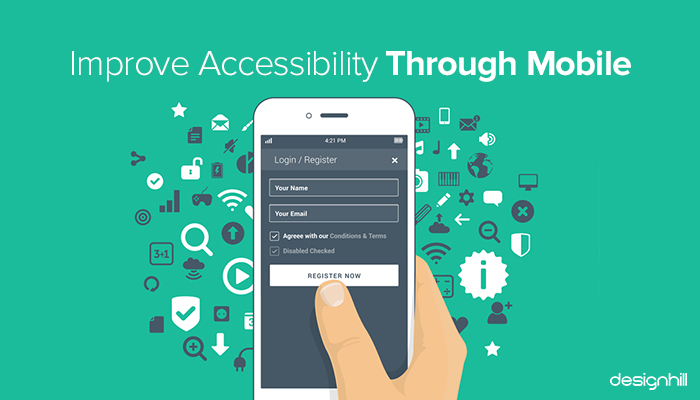 Everyone with a computer or a mobile device has access to and is accessible through the Internet. The Internet has become an essential source of information – products and services search included. 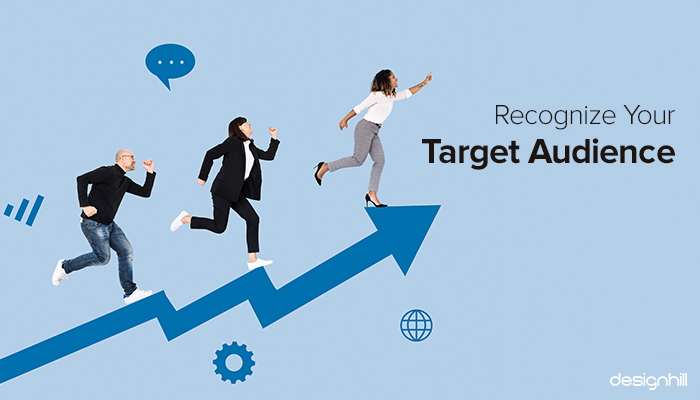 There are many ways on how to reach your target audience and potential customers, having a web presence and customer loyalty programs are among the top ways to achieve this. One of the popular avenues for business growth is to establish a presence online; such as creating and maintaining an online business via website or an array of social media accounts. Among the reasons why you need a website for your business is that with this, you have a new platform to showcase your products but is also a means to build rapport and connection with your customers. Around 83% of the time, mobile users are spending using mobile apps on their mobile devices. And with over 4 Billion apps available in the market, there is definitely no shortage of apps for customers to choose from. This increase in demand and profitability for mobile apps has encouraged business – both big and small – to develop and launch their own. Having an innovation mentality certainly opens up more opportunities for your business. Business owners need to take note of the importance of web design and mobile app design. User-centric design and user experience are important in website design and need to be prioritized. Factors such as SEO, references, ads, and links all provide organic traffic to your website and mobile app, increasing usage and viewership, leading to your business growth. Developing and maintaining a mobile app for your business is definitely an investment that will require extensive research and analysis on its feasibility for your business. Your current business approach may not be achieving the results that you expect or has led your business to a plateau. It is highly advised to evaluate other business models that you can apply. 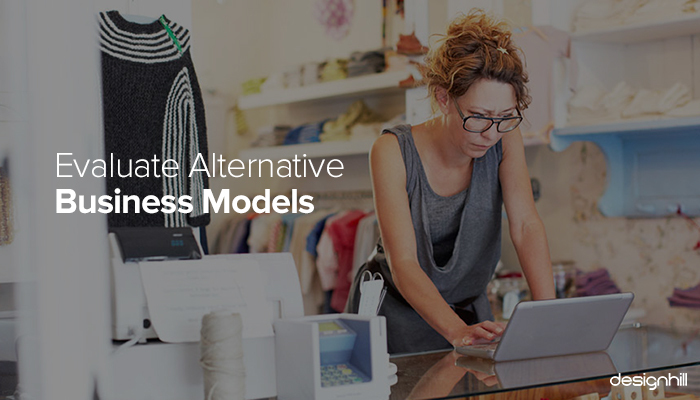 Business models such as franchising, acquiring other businesses, build a website for your business, or maintaining social media channels are great avenues to explore. 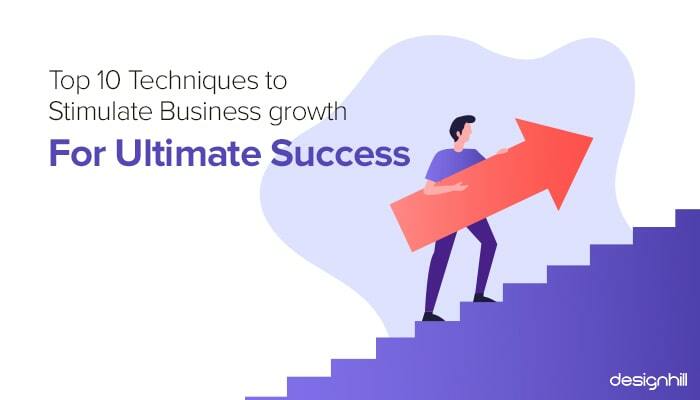 This will require you to review and evaluate your current strategy for business growth – understanding the strengths and weaknesses, and identifying areas for improvement – and using the results to identify an alternative business model that best fit your needs. Aside from studying the competition, it is also one of the effective business ideas and strategies to identify and build potential strategic partnerships with other businesses. Through this business strategy, you are able to expand your product catalog, but also help augment your financial resources, promote your business and products, and build business credibility. Mergers and strategic partnerships have the potential to double the reach of your business, expanding to areas that are not within your current reach. Just like the other techniques, extensive research on potential partners and their business needs to be conducted. 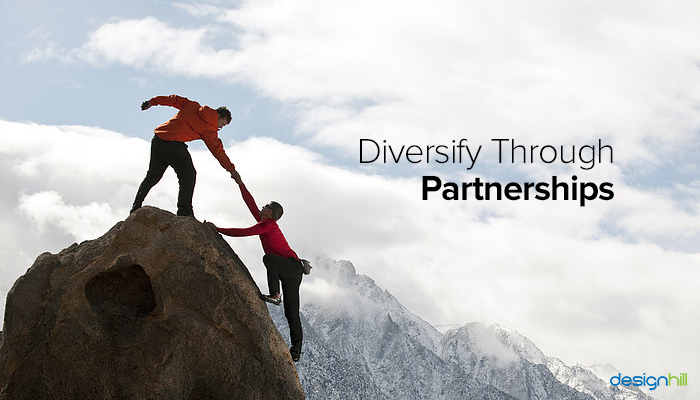 Partnerships are effective when companies are complementary and are in full agreement of the parameters set. Your business and partnerships need not to be the only source of income for you and your business. A route that you can take is to invest in passive income streams sources. 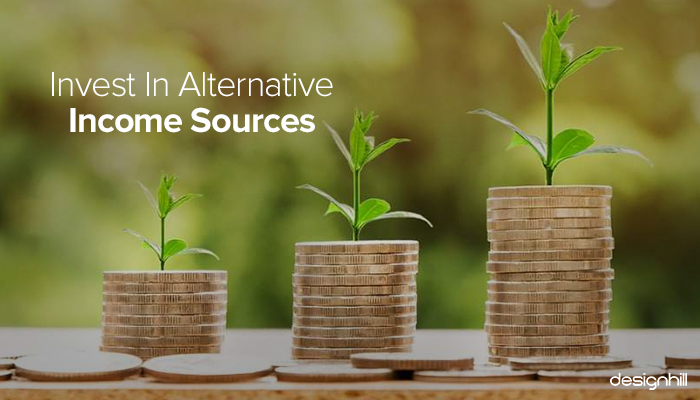 Through this approach, your money is able to grow with less management and provides the security of having an alternative source of financial resource for your company. This is an approach that you can apply while you are expanding and managing your business. Growing your business becomes easy only when you take the right steps and analyse the results before taking further steps. The techniques discussed will help you a lot in case you have a plan for business expansion. Anyone or a combination of these will go a long way to helping your business grow. In order to make it more effective, research and analysis of your business, the market, and your intended audience is necessary. The science of success is in prioritizing the market and managing the demands with a market-based management approach. These techniques can be incorporated into this approach and can ensure business growth.